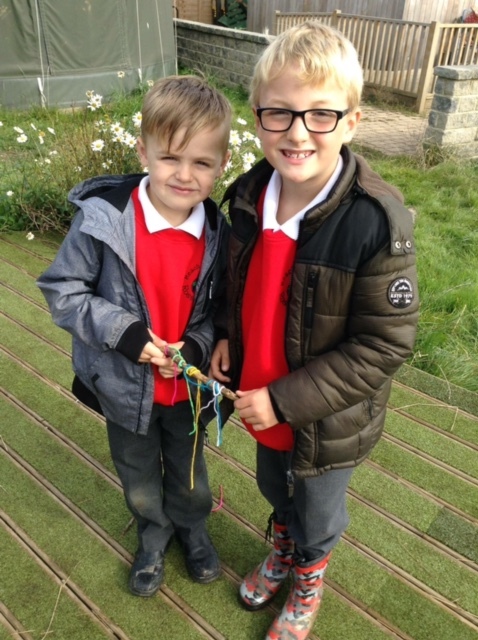 Welcome to Rossmere Primary School. 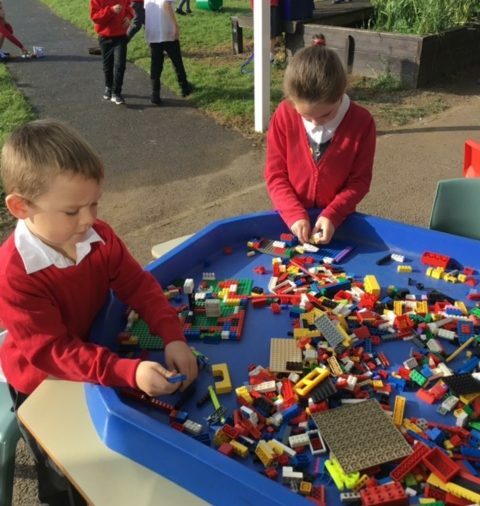 This website contains all the information that you will need, to ensure that your child has the best possible experience at our school. 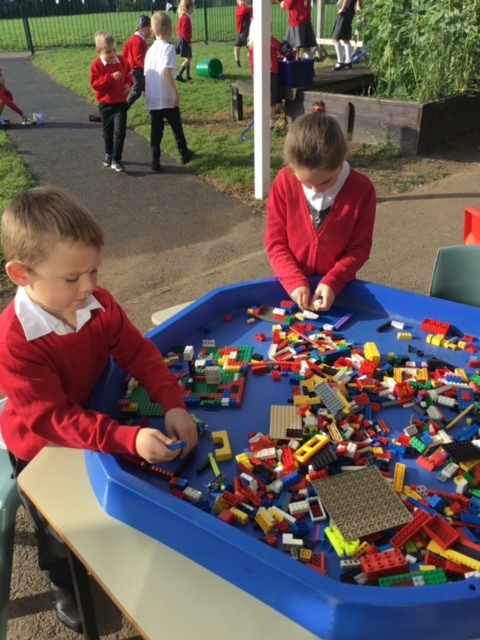 Rossmere is an inclusive and caring school, where every child is nurtured and encouraged to Reach High and to be the best that they can possibly be. 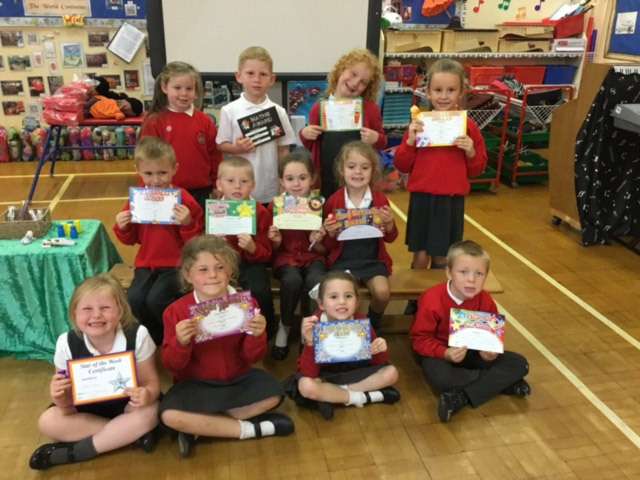 Platinum status was awarded on Monday, 22nd May 2017. 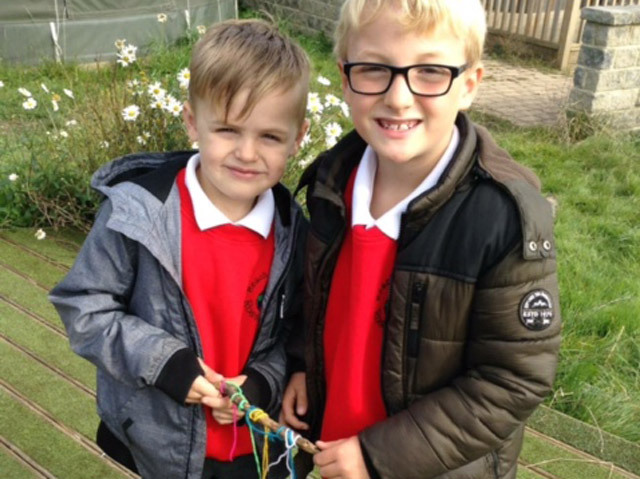 Please click here for further OPAL information. 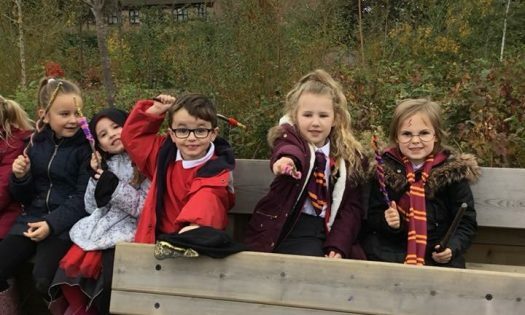 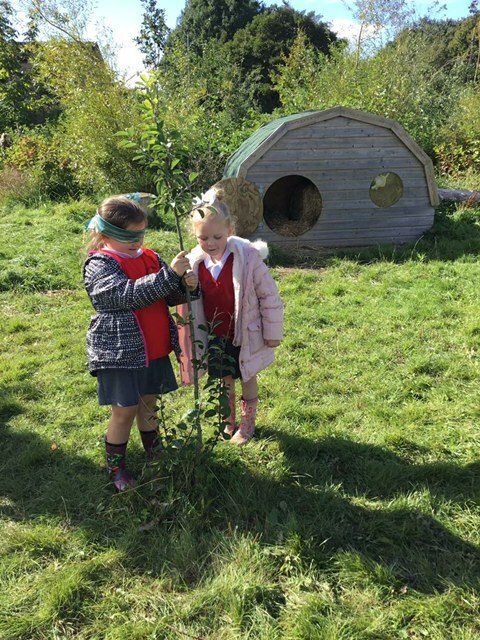 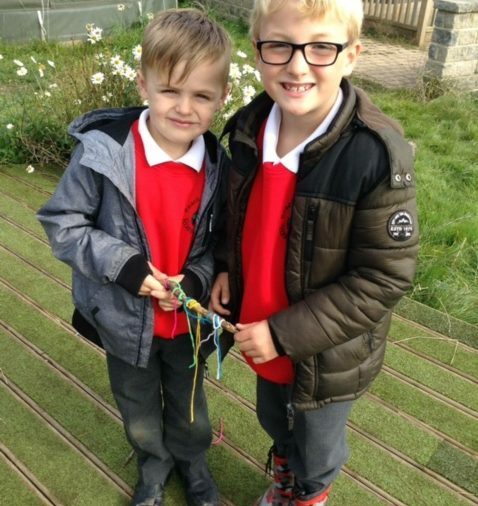 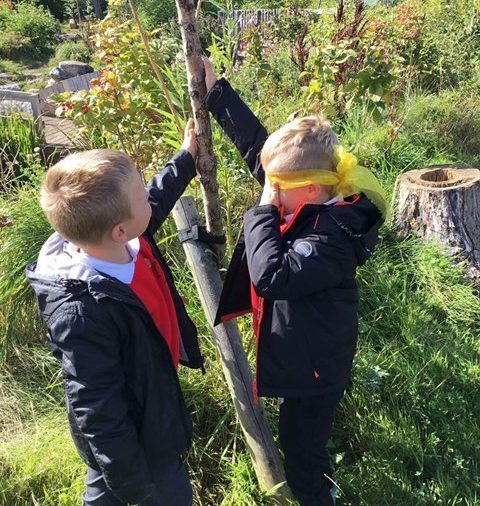 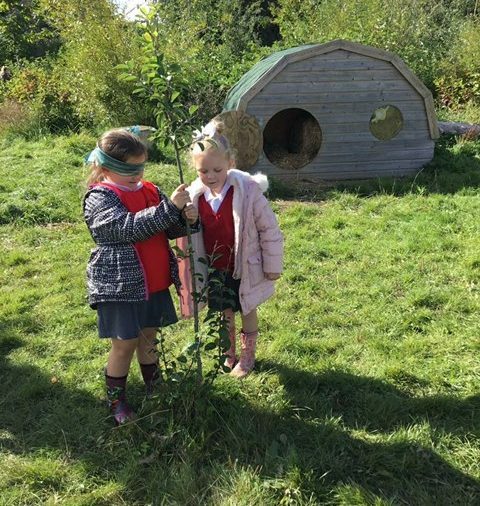 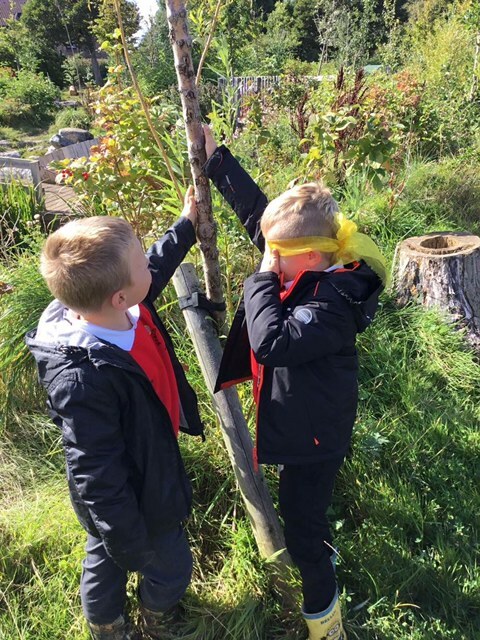 Rossmere Primary School are now working collaboratively with OPAL (Outdoor Play And Learning) to give a new and exciting play learning experience to the children who attend Rossmere Primary School.